It’s raining, it’s pouring, but that doesn’t mean the day should be boring! that’ll have your kids squealing with delight. 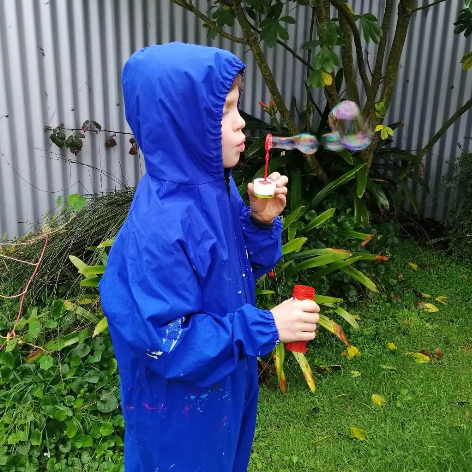 Did you know that encouraging your children to play outside in the rain provides them with sooo many physical and developmental benefits? They can learn heaps just by feeling the rain on their face and playing in it. 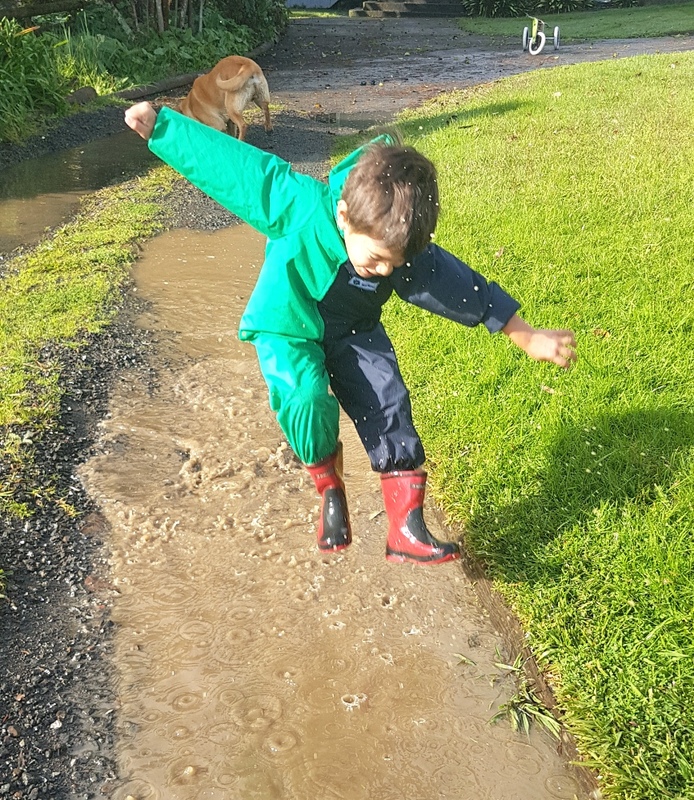 So don’t worry about wet, dirty clothes (Mud Mates totally has you protected there), let them splash and explore - it’s good for them! Extra bonus points if you join in too! It’ll make their day. So jump in with both feet! We will use the information you provide on this form to be in touch with you and to provide updates, special offers, giveaways, promotions and marketing. 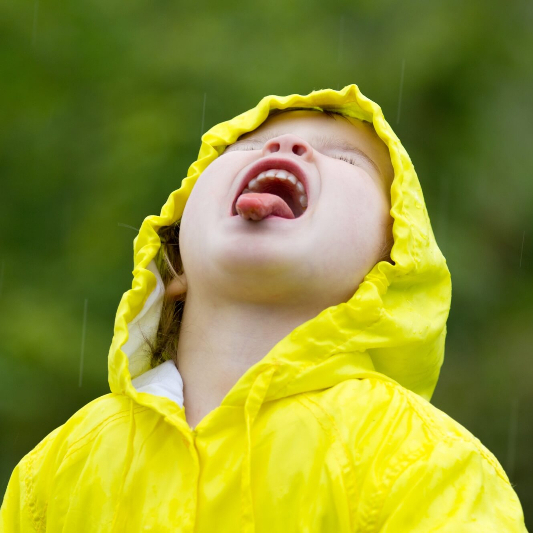 Our free printable 25 Best Things to do in the Rain is on its way to your inbox - get ready to enjoy rainy-day play! 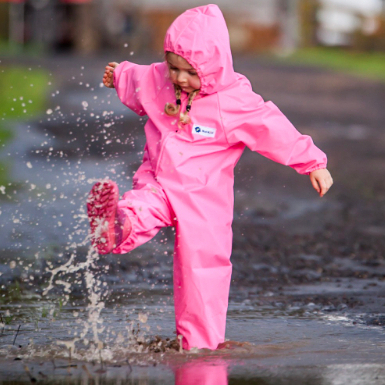 Next time it rains surprise your kids by encouraging them to go outside and play, explore and splash. We'd love to see how you get on. Follow us on Instagram and Facebook and tag #mudmates in your rainy play photos. Can't see our email in your inbox? Don't forget to check your spam folders and add alana@mudmates.co.nz to your safe sender list.